Insects are of one the biggest threats that face Denver’s lawns, yards, and gardens. Invasive insects destroy the plants that add aesthetic and monetary value to your property. At Lawn Doctor, our tree service helps you protect against these pests. Our Denver technicians can also apply pest control treatments to prevent future infection. We’ll check for weak or damaged plants that are more susceptible to insects and formulate plan to ensure optimum health. Here at Lawn Doctor, we work closely with clients to implement the best insect control for shrubs and trees. We believe that tree services should never be one-size-fits-all, and we bring this attitude with everything we do in Denver. Our technicians live in Denver and know what how import it is for the community’s ecosystem that shrub insect control takes places. We use a hands-on approach to design an effective pest control plan, and we’ll come back to do treatments until all the insects in your trees and shrubs are gone. Experts believe all of Denver’s trees infected with ash borer pest will succumb these pests. 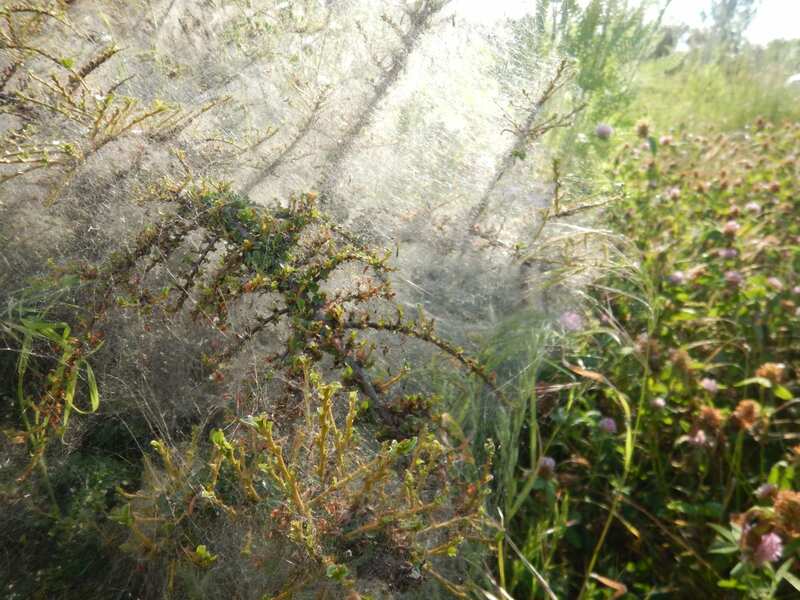 Lawn Doctor’s insect control methods can save your trees and shrubs from this fate. We have developed an effective strategy to treat against the ash borers, as well as several other invasive insects. Our preventive treatments give shrubs and trees insect control abilities to keep them safe. Stressed trees and shrubs are often more vulnerable to insects, so our Denver technicians will give them soil injections to boost vitality and keep pests away. Lawn Doctor uses eco-friendly and innovative products to foster well-being in your plants. In Denver, we believe tree services shouldn’t incorporate dangerous pesticides that can put your family and pets at risk. Instead, we implement a cedar and peppermint oil to use for tree pest control. Our pesticide-free formula has revolutionized shrub and tree insect control treatments in Denver by introducing the idea of environmentally friendly sprays. Be sure to give Denver’s Lawn Doctor a call for all your tree care and pest control needs. We believe that every residential and commercial property should have the best care available to them, which is why we provide year-round service to the Denver area. We have made it our mission to provide premium landscape services throughout Colorado. No job is too big or too small. If you are looking for naturally-based tree pest control treatments for your trees and shrubs, talk to us today!